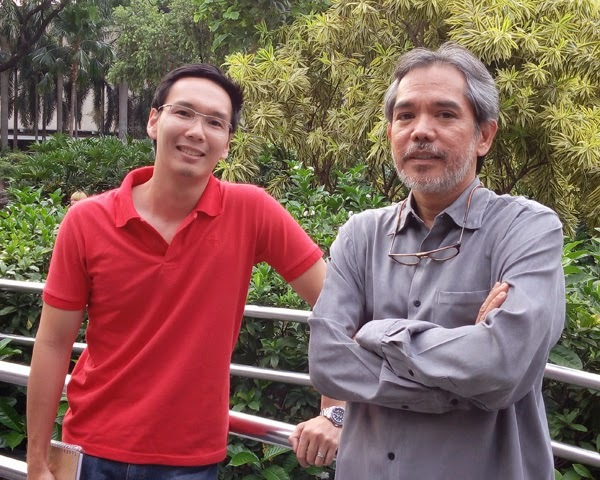 Kezar Innovations, an anticipated tech startup, seeks to become the forefront of Filipino Technology Development. Looking at how this startup operates, it's undeniable as to why it stands out. At only 9 months old, Kezar Innovations has been operating 4 startups underneath its banner, and it is quite a feat as 90% of startups fail within their first year of operations. One of Kezar’s most profitable startups is Kezar3D Printing Services. Kezar3D is one of the first startups founded by Kezar Innovations in its development in early February of 2018. Within 24 hours of sending out the investment proposals, Kezar3D was fully funded. It started operations on April 7, 2018, making out to be the largest 3D printing startup in South Luzon. Majority of its clients come from the academic sector, assisting in the development of their prototypes and scale models. After a mere 7 months in business, Kezar3D had already reached 120% ROI. It is surprising how quickly 3D printing technology has been making its way into various industries ranging from DIY products to DIY employment. Kezar3D aims to bridge the gap between the industrial and consumer use of additive manufacturing. 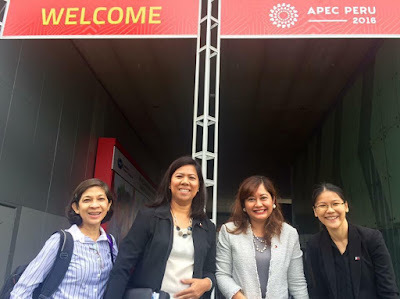 Katherine Chua, the Chief of Operations, stated, “Existing 3D printing services isn’t an option to most Filipinos due to their expensive price points. With Kezar3D, we’ve scaled our facilities to the extent that we were able to slice down our price range to a fourth of our competitors.” She also added that Kezar3D will be opening branches nationwide starting on Metro Manila, Metro Cebu and Metro Davao before the end of the year and that this startup aims to give Filipinos access to designing, creating, and printing their own one-of-a-kind 3D-printed items. So here we are: Creating the channel that will allow us to make 3D printing technology accessible to all Filipinos. With this, the future will be looking forward to more startups that aim to break barriers of 3D Printing as technology innovates itself to give an avenue for tech startups to start looking beyond the avant-garde type of printing to a whole other level. 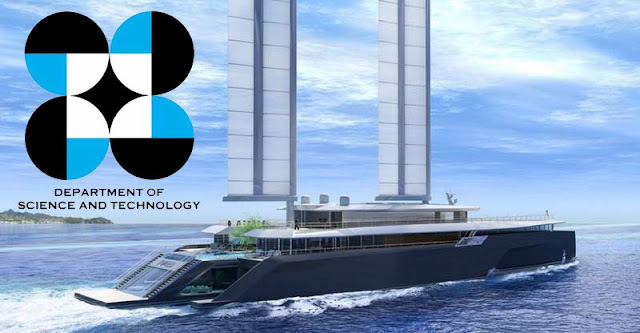 The Department of Science and Technology Philippine Council for Industry, Energy, and Emerging Technology Research and Development (DOST-PCIEERD) is spearheading the development and construction of a hybrid trimaran that will be the first in the Philippines. Together with the Aklan State University (ASU), the Maritime Industry Authority (MARINA), and Metallica Shipyard, the construction of this first of its kind transport in the Philippines recently commenced. The hybrid trimaran is designed to generate energy by using sea waves via its outriggers. This will augment its electrical supply. The cost of the project of Php76 million was funded by the DOST and it is designed to carry 150 passengers, 4 vans and 15 motorcycles. The hybrid trimaran would be a welcome development for the country since it is an archipelago and inter-island transport is one of the backbones of its transport infrastructure. 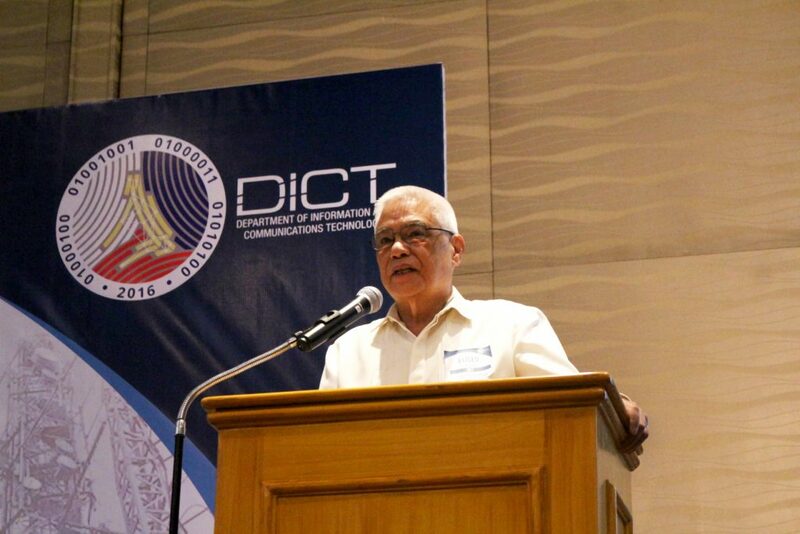 “We are hopeful that the hybrid trimaran project will launch a new wave of innovations in the maritime industry,” said DOST-PCIEERD Deputy Executive Director Engr. Raul Sabularse. “We see this technology to improve the vessel’s energy efficiency, making it not only cost-efficient but also environment-friendly,” Metallica Shipyard, owner Engr. Jonathan Salvador said. The hybrid trimaran is equipped with double action pumps that will harness waves as its source in generating electricity. The hybrid trimaran is also designed to be able to handle adverse sea conditions so that it will be a safe and secure way of inter-island travel. The Internet Cafe Industry at its peak. 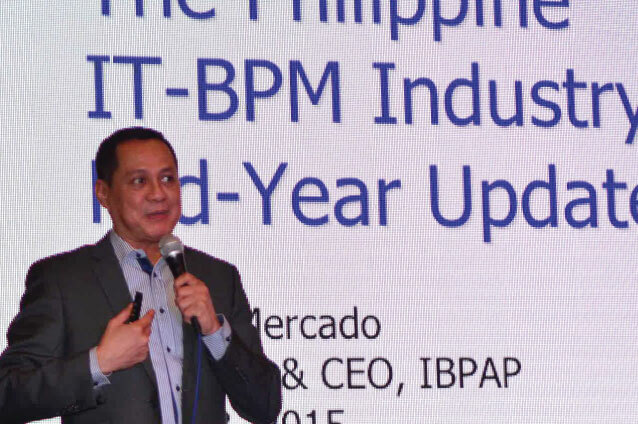 The continued march of technology affects technology itself and technology industry sectors. It has been noted for some time that many internet cafés have already closed down and this is not only true in malls. In each town or locality, the once ubiquitous internet cafes have declined significantly in number. This has been brought about by the surge of new technology and the upgrading of existing technology. The internet café industry started in the early 2000s and have grown geometrically for the next half-decade. Case in point is Netopia. 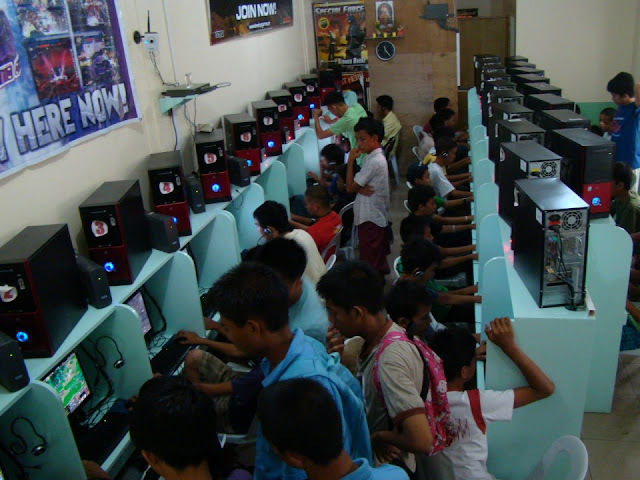 Netopia was one of the early exponents of internet cafes in the country. At its peak in 2006, Netopia had 180 branches nationwide and they are not only found in malls or commercial centers. They were also present along the main roads of many cities and towns. This was brought about by the change in work habits and work demands. It replaced the traditional office where internet, computers, and printers were available. 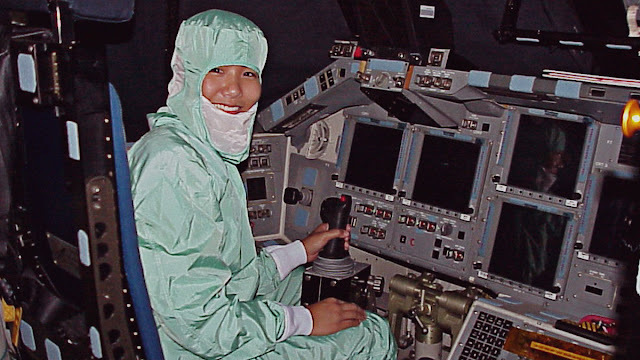 In fact, it was a nascent “telecommuting” system for many who work. Reports and other needed office communications need not be made from the office but from another site in the country. It provided Off-Premise work-related accomplishments. Also, these internet cafés became the venue for entertainment and communications by many Filipinos. Video Calls to members of the family became common I these internet cafes and also network gaming became prevalent for many of the youth. But technology disrupted this industry sector. Smartphones became common and cheaper with internet connectivity that was relatively fast for the requirements. The youth now play e-games among themselves with their smartphones. Internet connection at home was made easier because telcos competed for the market and so there was no more reason to leave home for a great number of internet café habitués. As mentioned above, Netopia had at its peak 180 branches in 2006. As of the 4th quarter of 2018, it was down to only 14. Recently, IP E-Game Ventures Inc. disclosed to the Philippine Stock Exchange that it was selling its 48.38-percent stake in Digital Paradise Inc., operator of Netopia-branded internet cafes because “In the last few years, DPI’s internet business has been in a state of steady decline." This is the result of Disruptions caused by the continued evolution of technology. 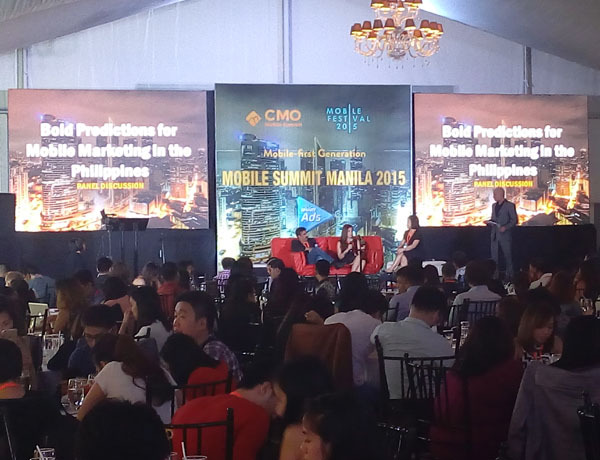 The smartphone as long as it has internet connectivity has become the office of many Filipinos. 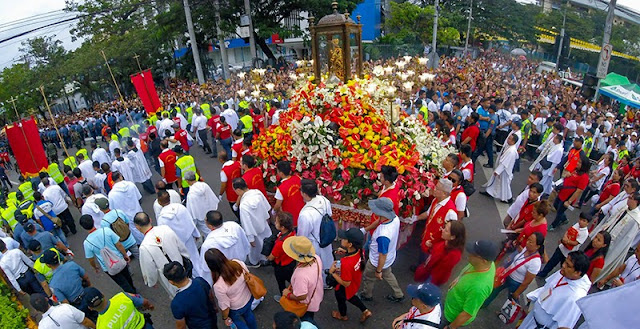 Download the Android and IOS versions of the more advanced, yet friendlier Sinulog 2019 mobile companion at Google Play and App Store now. This digital companion shall enchant digital-savvy devotees and revelers of Southeast Asia’s grandest festival said Cebu City Councilor Dave Tumulak. 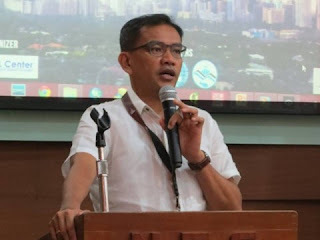 “I’m looking forward to new features like getting rewards for posting photos of your Sinulog Moments and the opportunity of users to vote, not only for their favorite festival queen but also their favorite contingent, said the city official, who chairs the Sinulog Foundation Executive Committee. The Sinulog 2019 app has been so designed so users can continue using several features like checking on the schedules and the maps on Sinulog weekend. They can even vote for their favorite contingents, said Tumulak. The votes for one’s favorite contingent will load in the app server when cellphone signals return on the evening of January 20. The awarding will be on January 21.